Blowers are built for one purpose, that being to run the air jets in spas. 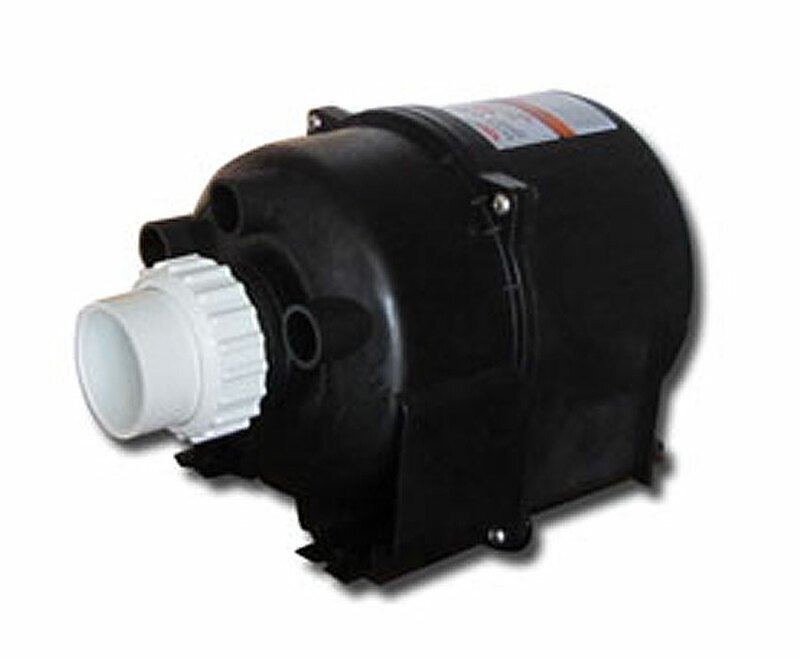 At Spa-Rite we sell Spa Net blowers. Our medium sized 700W blower motor strikes the ideal balance between air performance and power draw. 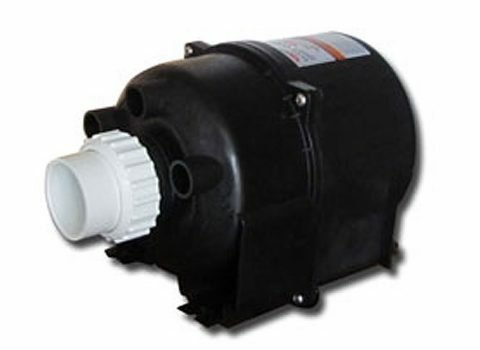 Spa Net blowers are the perfect air blower companion for your spa.